and there's a storm on the horizon! it improves safety and saves on operational costs. Don't let the 2G sunset leave you in the dark! 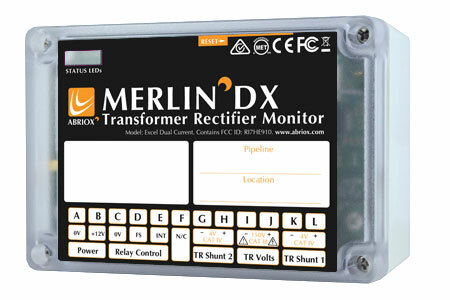 The MERLIN DX is both 3G and 2G compatible! OSPREY PL and PL Plus Have Arrived! We have vacancies. Please visit the vacancies page for further information. Abriox is a dynamic high technology company specializing in remote monitoring. We work with some of the world’s biggest companies involved in the exploration, production and transportation of gas and liquid hydrocarbons and petrochemicals. Our systems monitor the integrity and pressures of oil and gas pipelines - helping to improve the efficiency of fuel distribution networks. 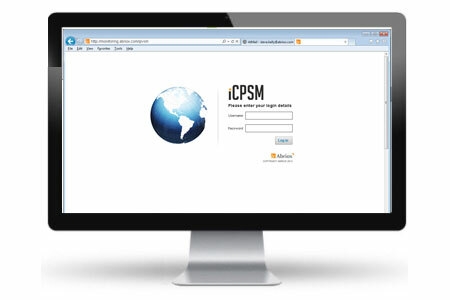 We are the market leader in cathodic protection monitoring. 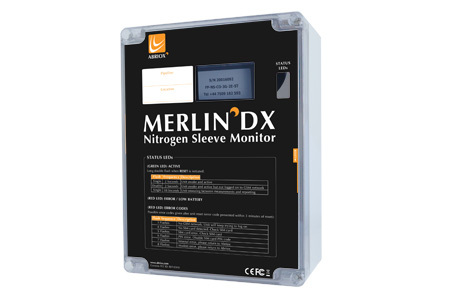 Our MERLIN™ Remote Cathodic Protection Monitoring System helps protect transmission and distribution pipelines, storage tanks and other below-ground structures against corrosion. MERLIN extends the operating lifetime of these assets, generates huge savings compared to manual data collection methods, makes workforces more efficient and safer, and contributes to reductions in environmental pollution. 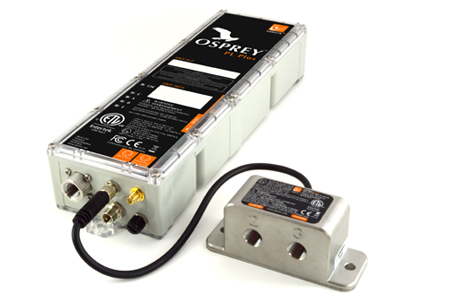 Our OSPREY® Remote Pressure Monitoring System enables real-time, remote download of gas distribution network pressures. They incorporates many key technological advances, enabling pressures to be monitored more accurately and providing significant cost savings in installation, data handling and maintenance. OSPREY can be deployed for emergency poor pressure investigations as well as long term system validation, eliminating the need for manual download and resulting in more accurate gas network modelling and faster resolution of customer incidents. 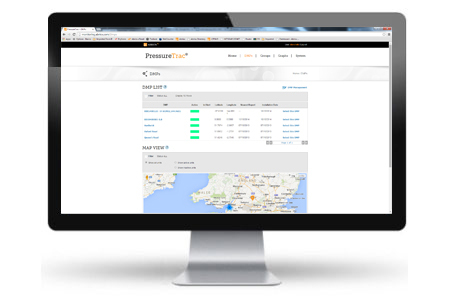 Contact us for more information on how Abriox remote monitoring systems can improve your network management. 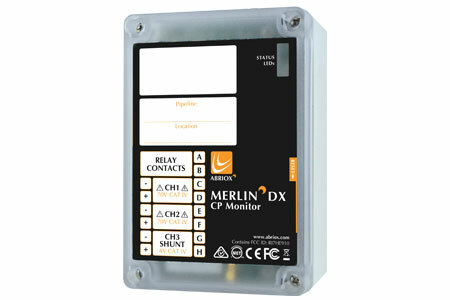 MERLIN is the world’s leading remote CP monitoring system. Installed across the globe, MERLIN is the system of choice to provide accurate and timely information on the cathodic protection of transmission and distribution pipelines. 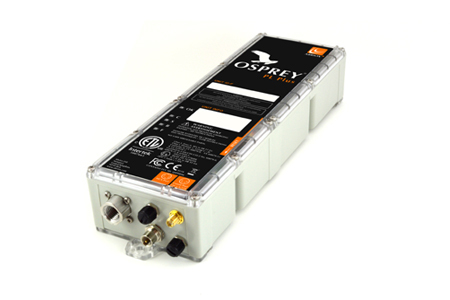 OSPREY is the world’s most advanced remote gas pressure monitor. It allows real-time analysis to take place and for pressure data to be exported into network validation software automatically for planning and emergency response to poor pressure problems. We work with some of the world’s biggest companies involved in the exploration, production and transportation of gas and liquid hydrocarbons and of petrochemicals. We work to understand the requirements of our customers. Our systems incorporate new technology – but always directed towards the goal of problem-solving and making our customers’ processes more efficient. This explains why Abriox has received many major awards, in particular the Queen’s Award for Innovation - the UK’s most prestigious recognition of outstanding achievement, and why we are repeatedly trusted by energy companies to develop remote monitoring solutions for them. Please note: Offices are closed weekends and holidays. Keep up to date with the latest news, tips and tricks, new products, special offers and other information which we think you may find interesting by joining our mailing list today.